Special Touch Landscaping is a dominant service provider in the Greater Houston area providing landscape services. Headquartered in Central Houston, our landscape professionals are dispatched to your location to provide high quality landscape services. 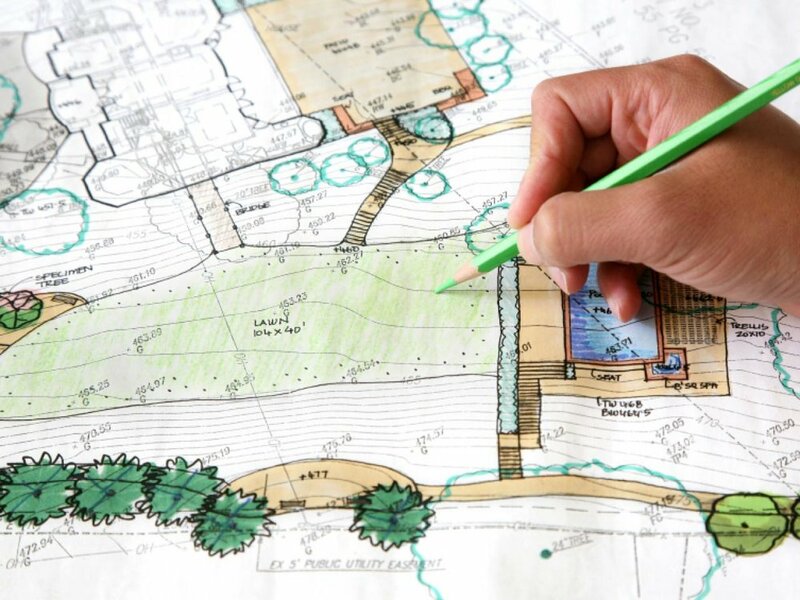 Some of the services include: new landscape design, landscape maintenance, rock and paver patios, drainage solutions, irrigation installation and maintenance, outdoor lighting, tree care and overall home improvement. Contact us today! Turn your yard into a spectacular showpiece, whether you're planning all-new landscaping or need to update a flower bed.